This section is a mix of information covering everything from our ethics to the special precious materials that we work with. 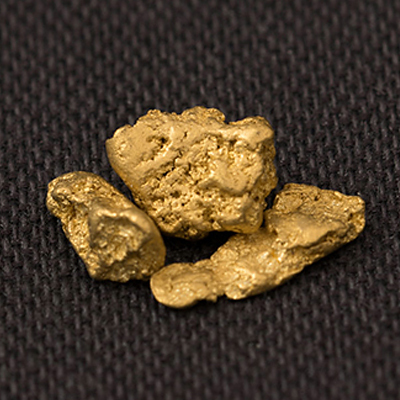 Wash Golds are traceable regional golds with distinct natural forms and colouration. They are ecologically mined in small quantities by artisinal miners. 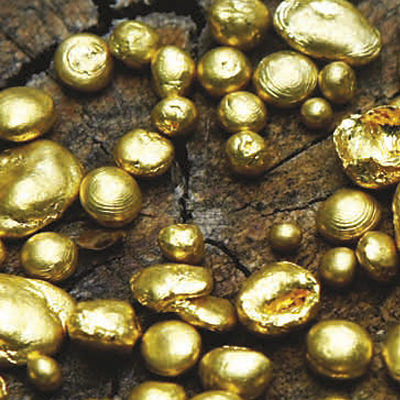 We are licensed to use Fairtrade Gold in our jewellery. 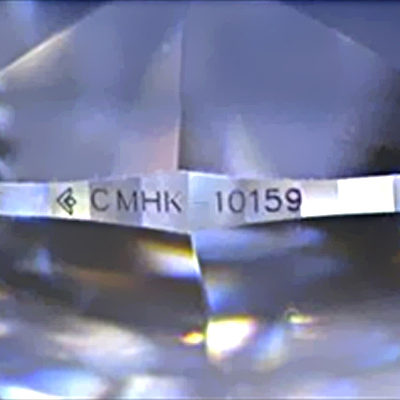 The only diamonds, that we have knowledge of, that are certified and of traceable origin. 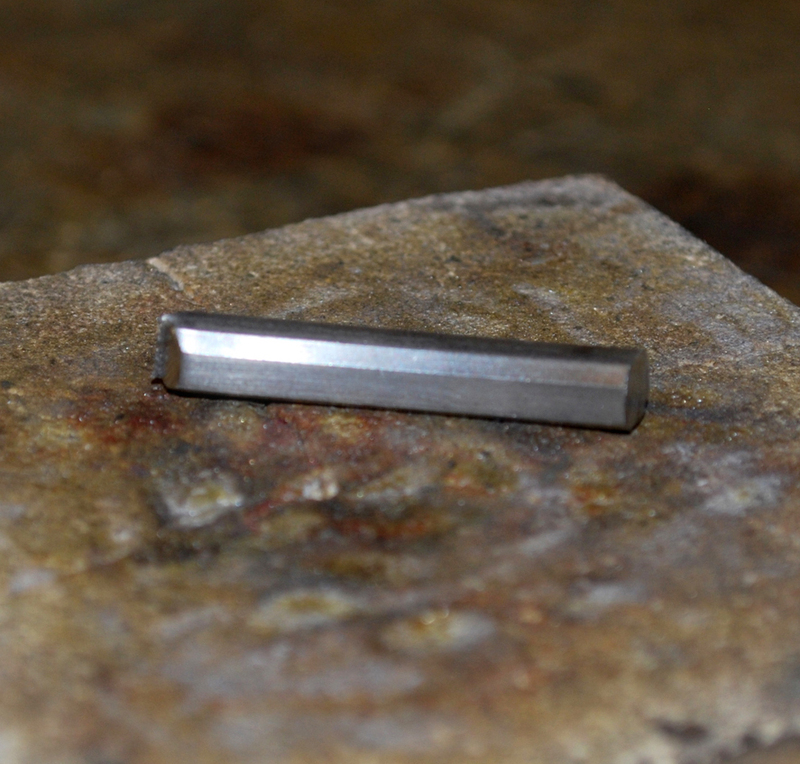 Hand-forging is how our ancestors transformed raw precious materials into beautiful jewellery. This is a tradition we keep alive.